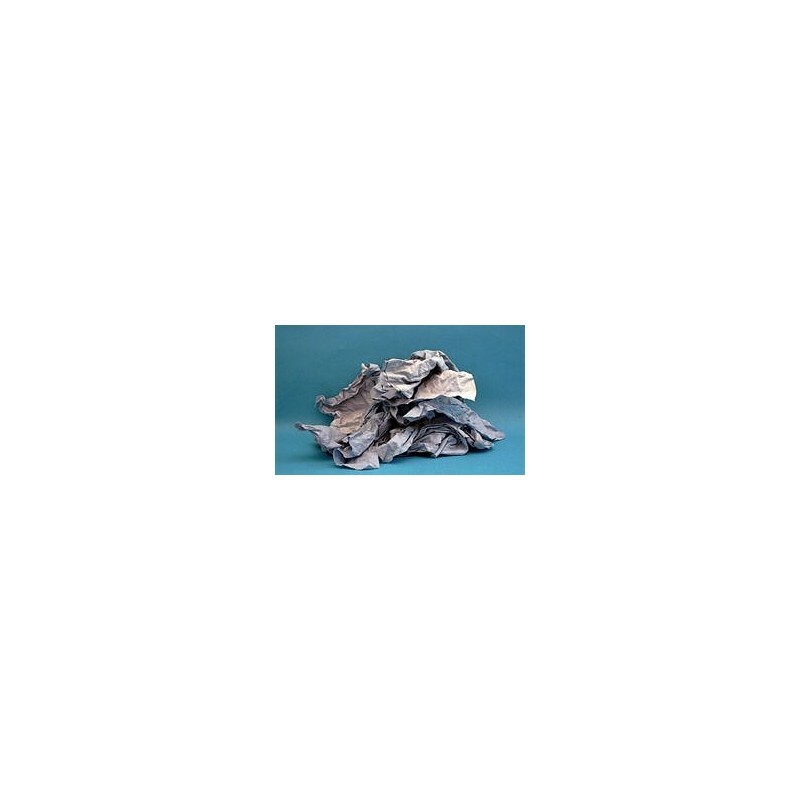 For jobs that require heavy-duty shop towels, the CRUMPLE CLOTH PLUS is a nonwoven product that can be used repeatedly with most common solvents without breaking down. The towels are effective for both wet or dry clean-up tasks: wiping, polishing, cleaning, dusting, staining, and spill pick-up. They absorb grease, oil, paint, ink, stains, and water from glass, metal, plastic, stainless steel, wood, and hands. Economical, they eliminate the expensive problems of wasted rags, lost rental towels, and impractical paper wipers. Their convenient one-at-a-time dispensing box protects unused wipers from contamination. 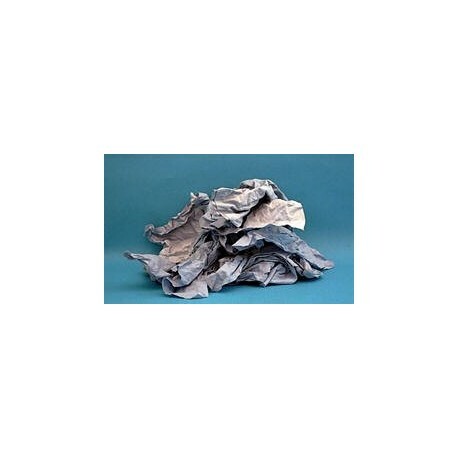 The crepe surface of the Crumple Cloth Plus is soft and absorbent for easy handling and quicker absorbency through increased capillary action. Low-lint construction makes Crumple Cloth Plus an excellent remedy for today's high-tech clean-up problems. 150 work-size 9" x 16.5" wipers/box, 8 boxes/case.